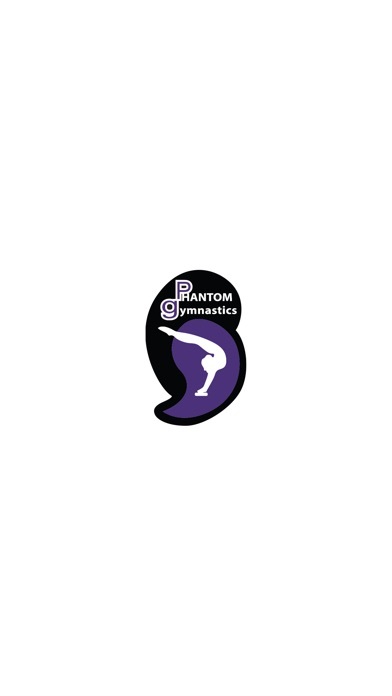 Phantom Gymnastics is New Hampshires premier gymnastics facility. 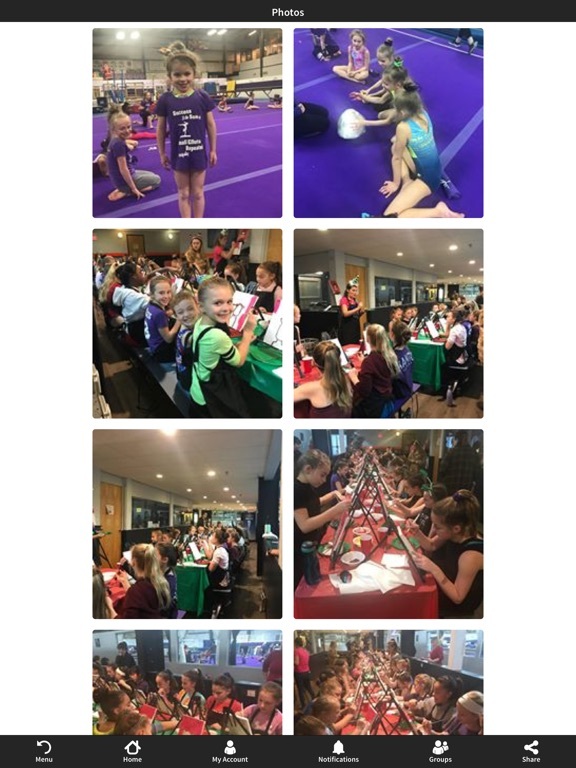 We offer a variety of programs for girls and boys; preschool/recreational gymnastics, competitive gymnastics, tumbling, Ninja, Parkour, birthday parties, camps, open gyms, parents’ night out and other fun activities. 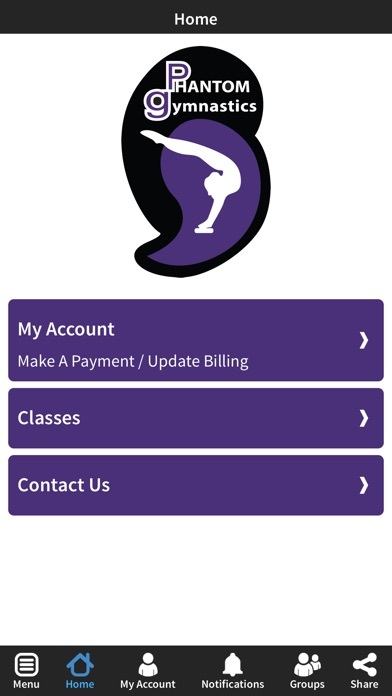 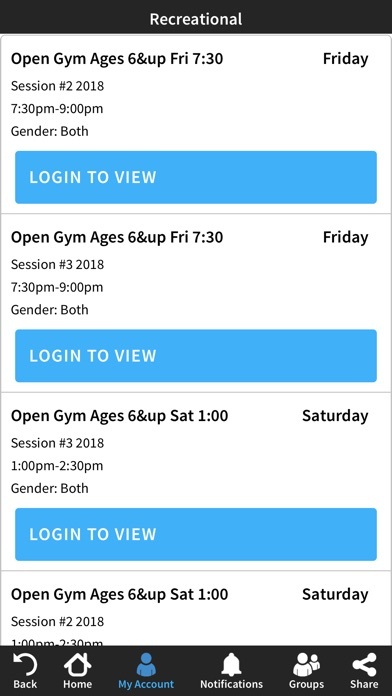 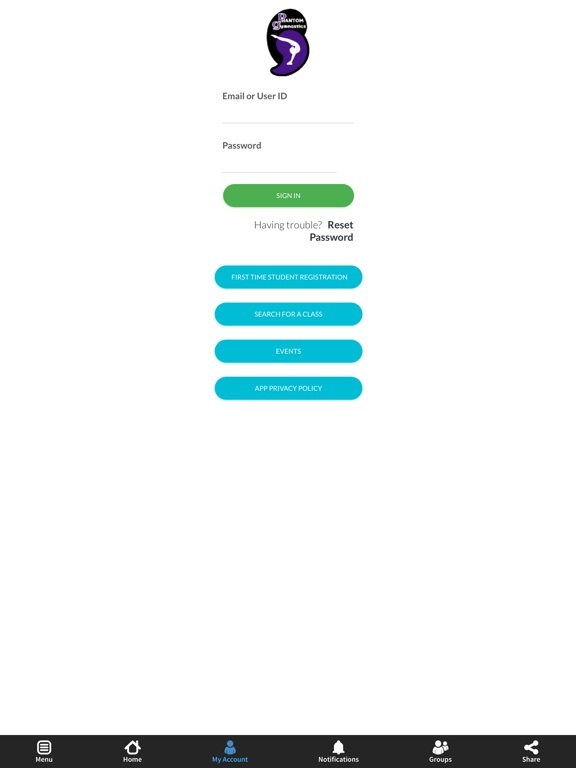 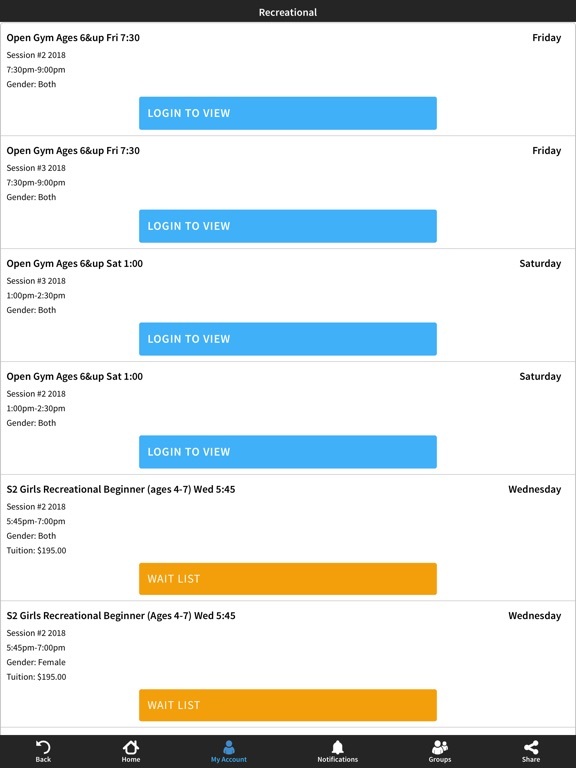 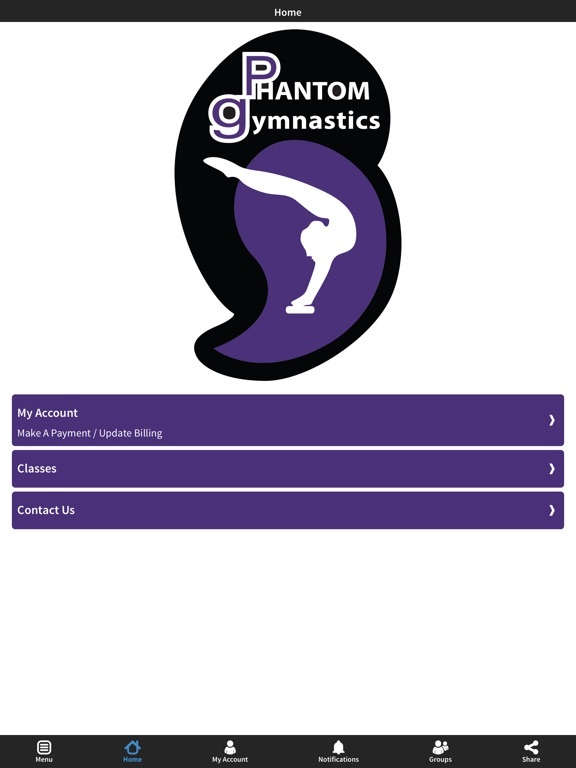 The Phantom app allows you to register for classes, birthday parties, camps, etc. 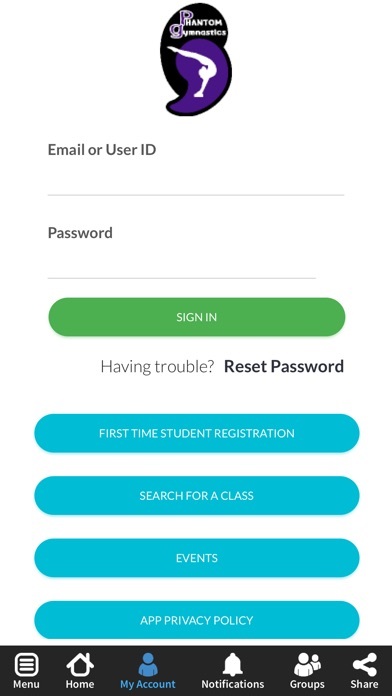 If you want to stay up to date on holiday closing, cancellations due to inclement weather, special events and more, you can sign up for push notifications. 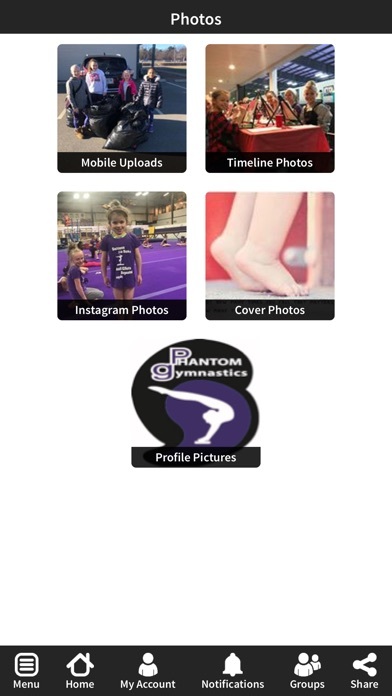 Become party of our Phantom Phamily by using our easy-to-use app which is a great way to access everything Phantom.